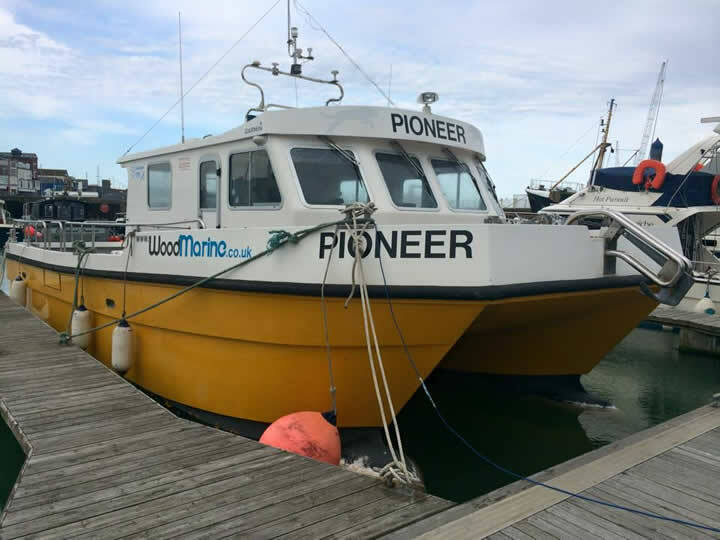 Wood Marine provide Workboat charters, 24/7. Our fleet is available ad-hoc and on short or long term contract. A quick / brief introduction to the vessel service being offered goes here. 10 to 15 words. NOTE: We have moved Recreational Fishing Trips & Fishing Charters to a new site. Wood Marine Workboats are available for Cargo Transfer. Our Workboats are available for Crew Transfer. 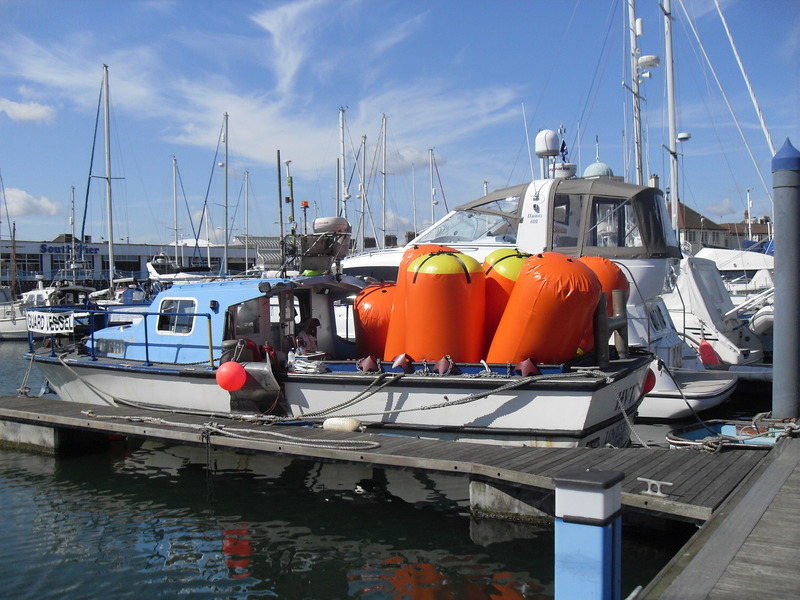 Wood Marine provide Commercial Dive Support. 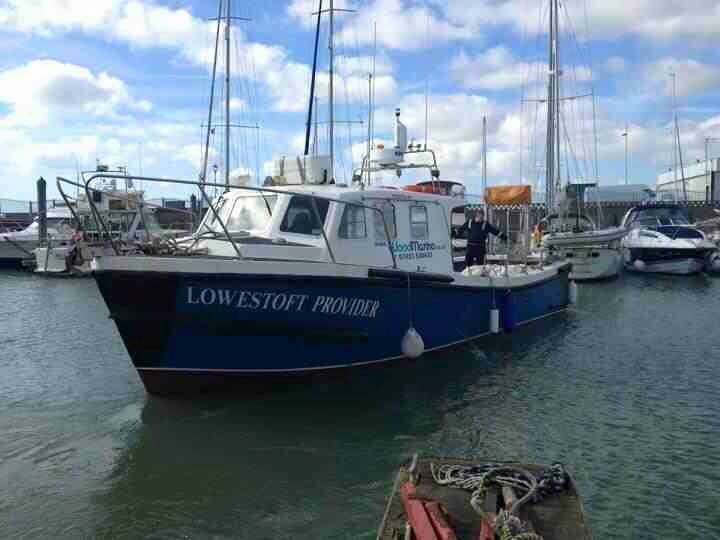 Our Workboats provide Hydrographic Survey support. Our Workboats provide Shallow Draft Water Survey support. Wood Marine Workboats are available for Safety Boat Cover. Wood Marine Limited provide Guard Vessels. Our vessels are available for Windfarm Support. 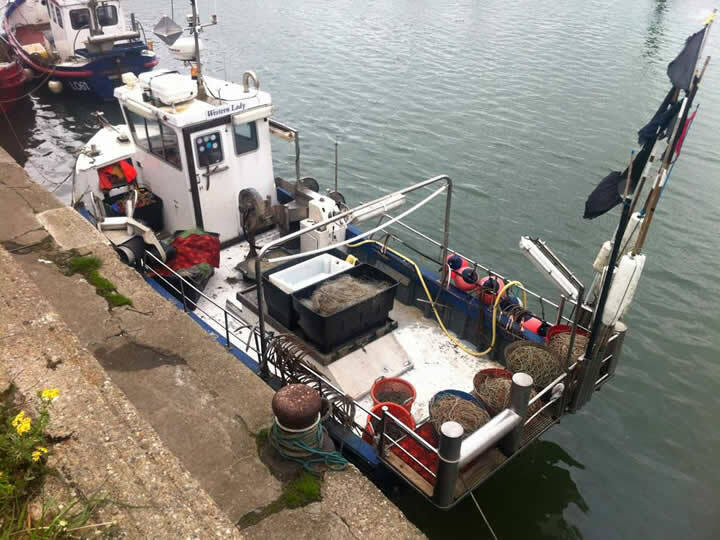 Our vessels provide 24/7 Standby Cover. Wood Marine Workboats are available 24 hours a day. Wood Marine Workboats are available 7 days a week. 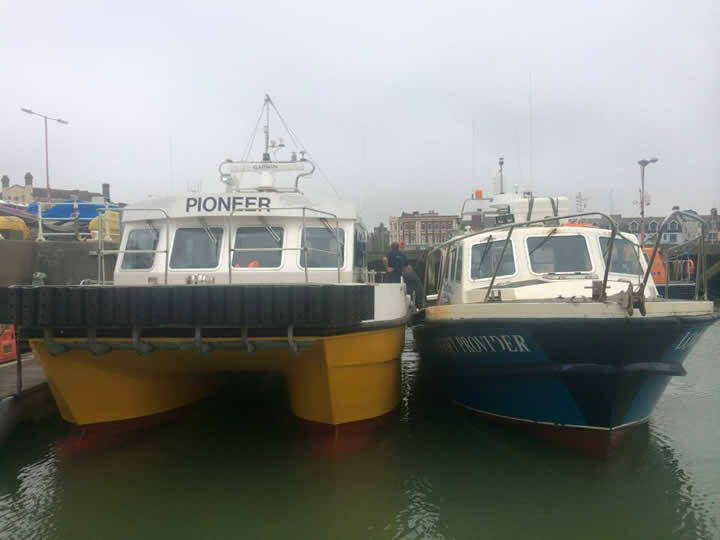 We currently operate 4 Workboats throughout East Anglia, supporting client requirements from numerous Ports. We’ve become a 1st choice provider of workboats in the our areas of operation, due to the adhoc flexibility we offer. We continue to exceed client expectations when it comes to safety, reliability and flexibility.